This chicken is SO delicious and is completely universal for however you want to use it! It is packed with flavor and goes perfectly in any type of Mexican meal! Spray slow cooker with cooking spray and place chicken on the bottom. Add ranch mix, taco mix, and chicken broth. Cover and cook on LOW for 4 to 6 hours or until chicken is cooked through. 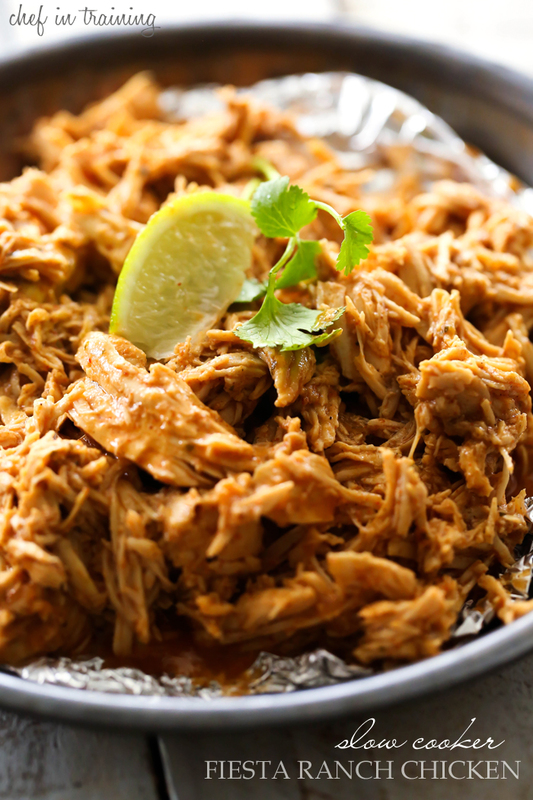 Shred chicken with a fork and serve over brown rice or in a taco.